Shutters are easy to install, inexpensive and can enhance the exterior decor by adding depth and personality to your home. 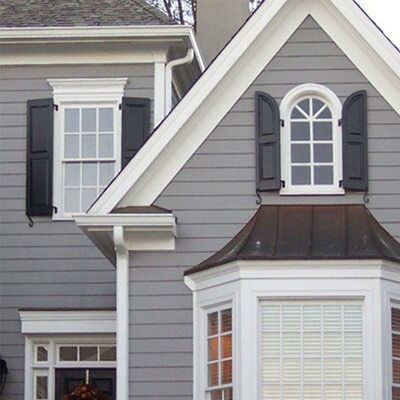 Shutters provide a color accent and frame windows so that they stand out. 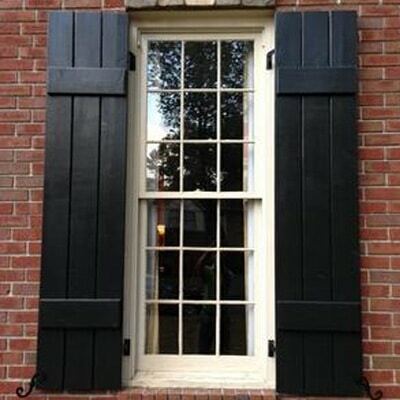 Besides, quality shutters enhance the value and appeal of any house. 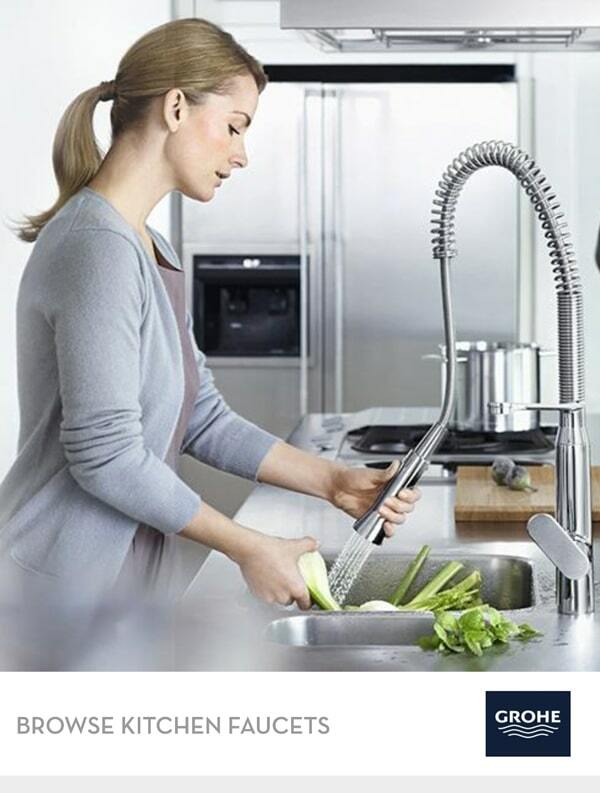 The experienced designers at Zuern Building Products can help you choose the right style to match your home. Custom-made Real Cedar blinds and shutters are a chic and environmentally sound way to control light and create more airflow in a commercial or residential space. And while they’re undeniably beautiful, they’re also incredibly durable, long lasting as well as resistant to weather and warping. 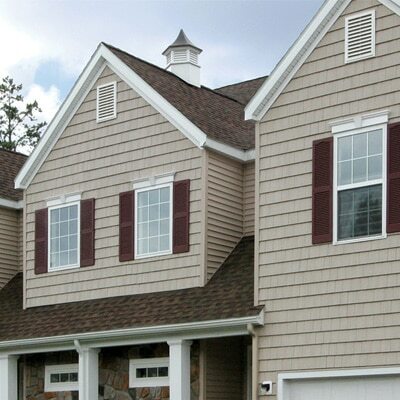 Southern Shutter Company manufacturers seven standard exterior shutter designs, and ventilators of all configurations. The extensive line is available in all standard lengths and widths and can be custom ordered to meet any architectural specifications. Also available is a full line of hard to find exterior shutter hardware including cast iron hinges, brass bi-fold hinges, hold-back and magnetic catches.